According to a report by LA Times, Apple is offering free iPad personalization to its consumers in mainland China, unless the words are a bit too political. So, if users type in something like ‘Taiwan independence,’ ‘1989 Tiananmen protest,’ or ‘Dalai Lama’ in Chinese characters into Apple’s online store engraving service, they’ll receive an error saying “The engraved text is not suitable”. “Exactly what words are out of bounds for engraving by Apple remains unclear. 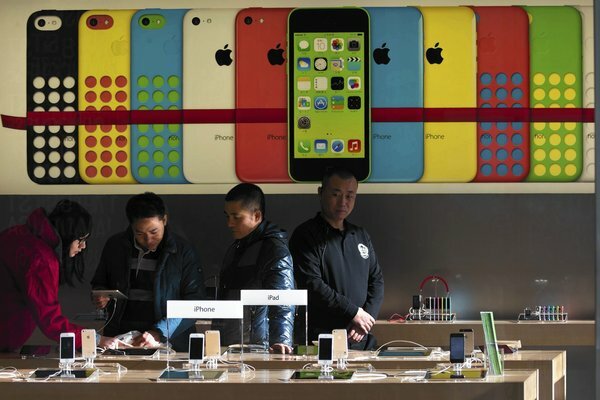 But some experimenting on Apple’s China website showed that many rejected words closely match those that are typically blocked online by the Chinese government. In addition to Apple, other U.S. tech companies including Yahoo, Microsoft, Google and Cisco have all had to contend with censorship issues in mainland China.